We bring you the latest and hottest haute couture collections by Arab fashion designers that will make you glow in 2015! Whether its your engagement or your attending a fancy event or wedding, you will find your dream dress right here. Fore more fashion collections, trends, and tips click here! For more interviews with Fashion Designers click here! Reem Faisal is a Saudi fashion designer, based in Jeddah. Reem specializes in custom creating evening and bridal couture. Reem shared her latest bridal tips and trends with Arabia Weddings read the full interview here! How should a bride know whether to go for a ready to wear Bridal ensemble or opt for Bridal Couture? • When you have access to a well reputed couturier. Make sure the designer / couturier has enough expertise in Bridal couture with a stronger focus on evening wear. Bridal wear is a specialty on its own. • If you have a specific theme or storyboard for the entire wedding. 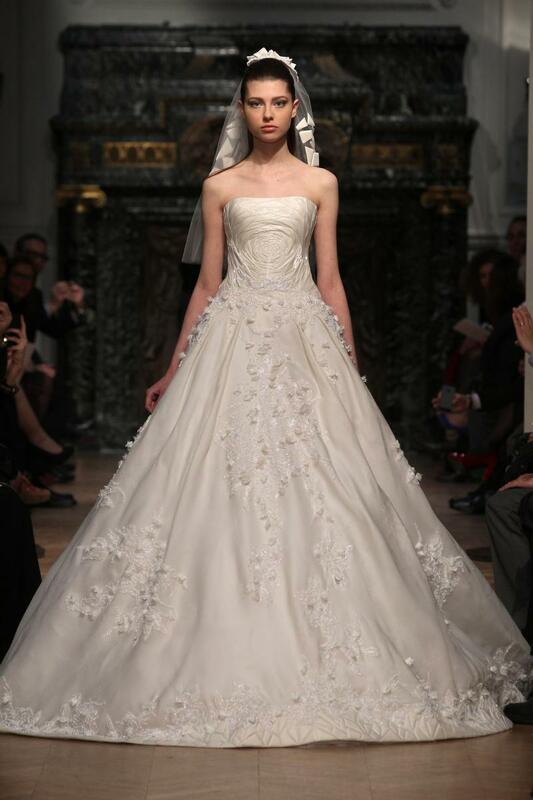 A couture dress allows for custom created details that add to the beauty of the occasion and your look. You may custom create the shoes, veil, hair accessories and bouquet ornaments by the couturier to give you an aesthetically successful collaboration. • If you have at least three months time before the wedding day. • If you’re individualistic and aspire to wear something specifically made for you. • If the wedding date is in less than a month. • If you have a limited budget. Couture is generally pricier than ready-to-wear. • If you have access to ample Bridal ready-to-wear brands and can easily find a gown that suits your needs. • If you have the time, energy & patience to dedicate towards shopping and skimming through retail outlets. Arab fashion designers are known for they amazing taste and talent, so every month we keep you updated with their latest haute couture and bridal collections! Every seasons Arab fashion designers amaze us with their latest collections! 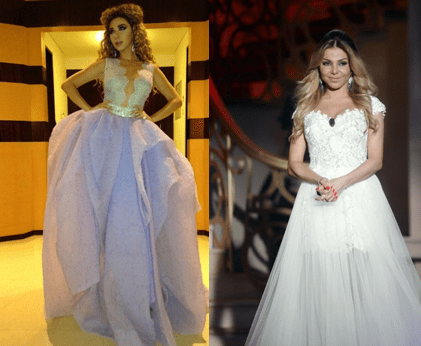 From bridal to haute couture check out these collections by Lebanese fashion designers. We bring you the latest spring/summer haute couture and bridal collections to always keep you up to date with the latest fashion trends. The talented Lebanese fashion designer Rami Kadi started his journey through fashion when he joined Esmod Beirut in 2005. He gained his experience working with fashion designers Rabih Kayrouz and George Chakra. Known for his luxurious designs and beautiful details, Rami Kadi is now one of the top high-end couture designers in the world. 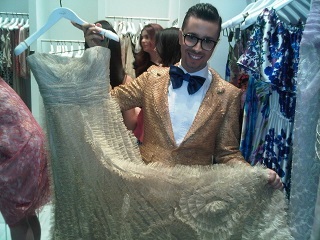 Rami dressed many Arab celebrities including artists Meryam Fares, Nicole Saba, Haifa Wehbe and Razan Moghrabi.